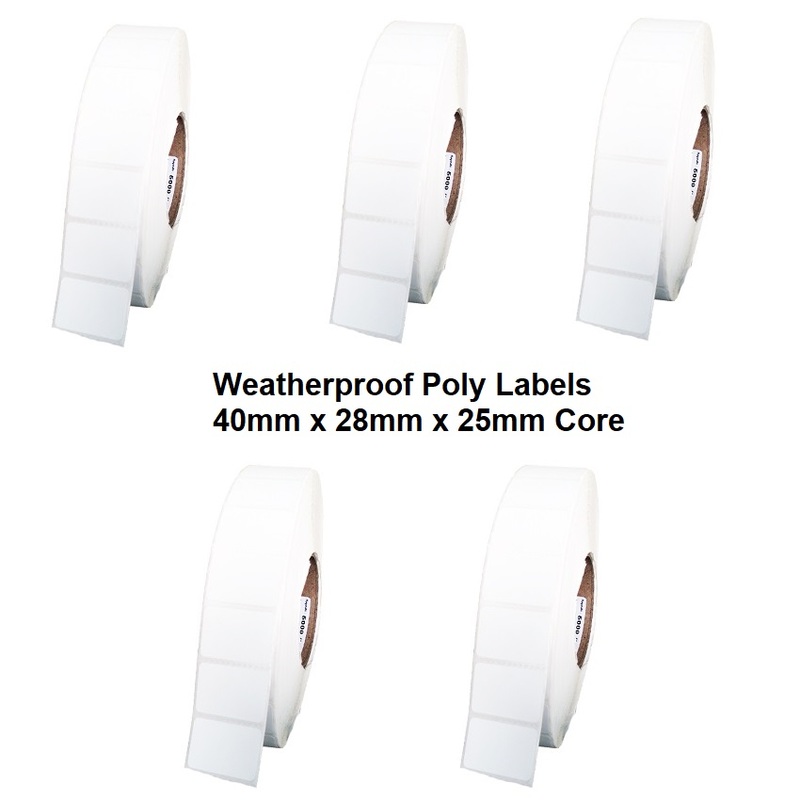 High quality 102mm x 74mm Direct Thermal Labels. 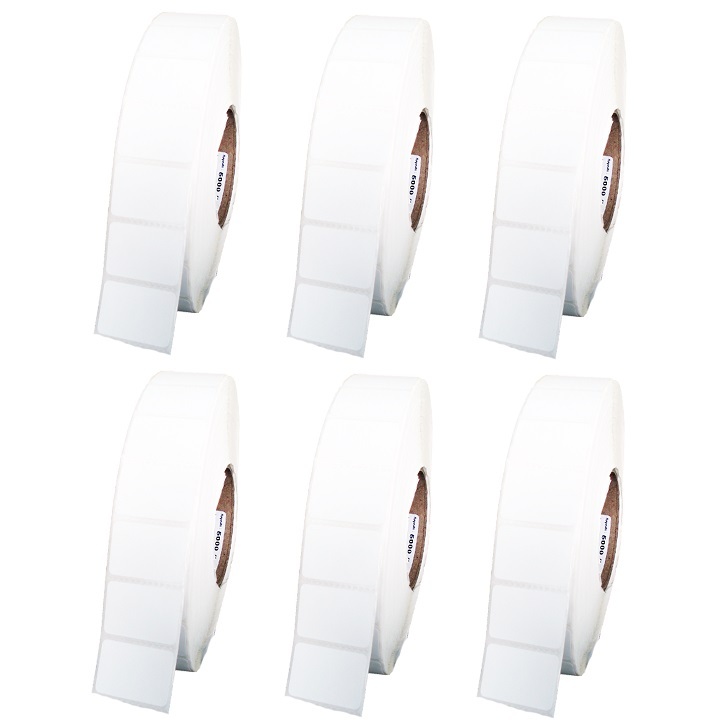 They are compatible with label printers including Zebra, TSC, Bixolon & other 4" Labelling Printers and have a 25mm Core Size. Zebra 102x74 Direct Thermal Labels, 750 Labels Per Rolls, 6 Rolls = 4500 Labels. 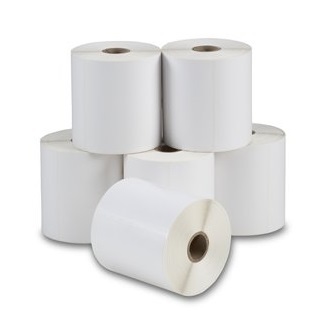 High quality coated paper labels to not only increase the quality of the printed label but to also increase the life of your Direct Thermal printer (reduces wear on the print head as replacement print heads are expensive). * Direct Thermal (DT): Direct Thermal printing is where the printhead comes in direct contact with the label media. There's a coating on the label media that turns black as heat is applied to it. Because of this, no ribbon is required.